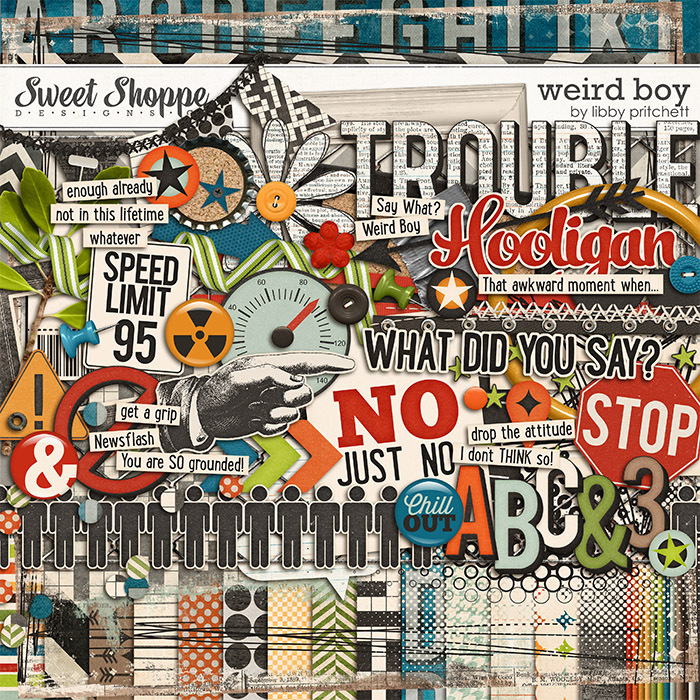 Libby Pritchett Designs: Happy New Year! 2015 EverydayHappy 2015! I hope you all had a fabulous holiday. After a glorious couple of weeks with family and friends, I'm ready to get back in the swing of things around here! 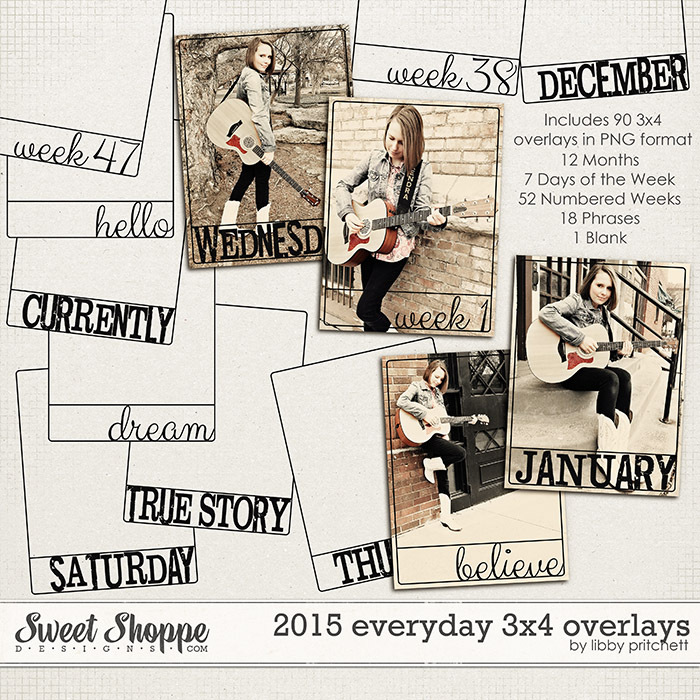 I decided to kick off the new year in style with a brand new "2015 Everyday" collection. 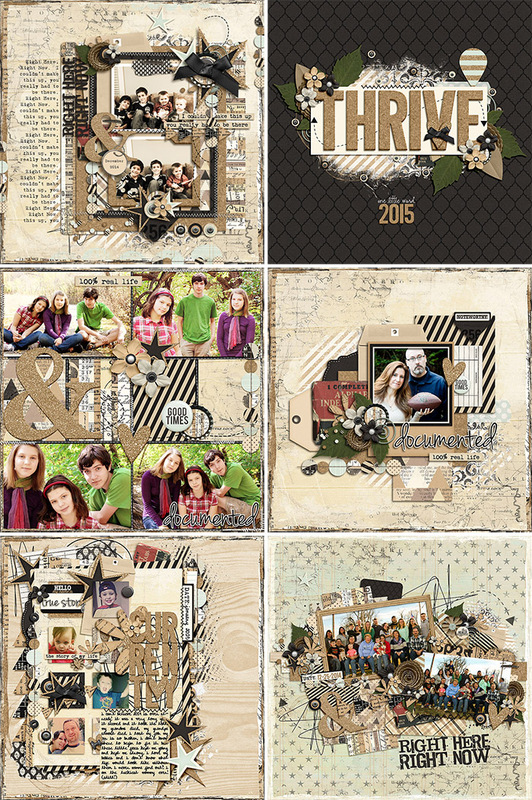 The neutral colors in this kit make it a perfect choice for documenting just about any topic. Whether you're starting a new Project Life or pocket style album for the year or just want some nice neutral pieces to use in your layouts, I've got you covered! As always, you can buy the kit and extras separately, or save when you pick up the bundle! 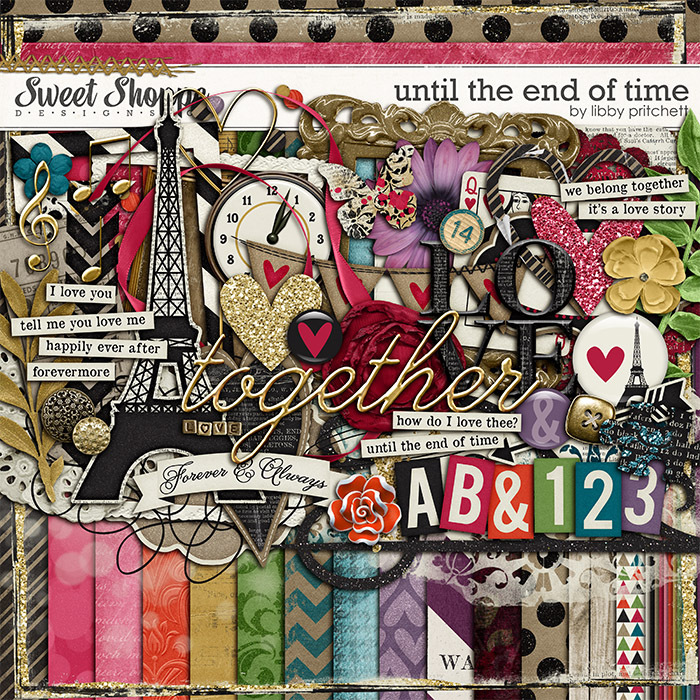 New FreebiesIf you haven't been to Sweet Shoppe in a couple of days, you may not realize that we are ringing in the new year with all new freebies! 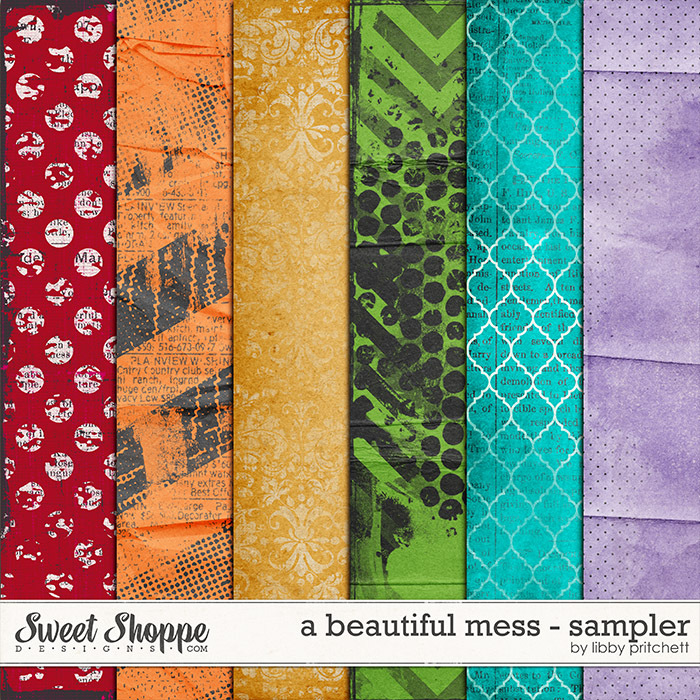 Head on over to the Free Sample section to grab up 24 sweet treats! Here's a little peek of mine! New Bargain Bites We also changed out our Bargain Bites offerings last week! These treats are 40% off for a limited time.